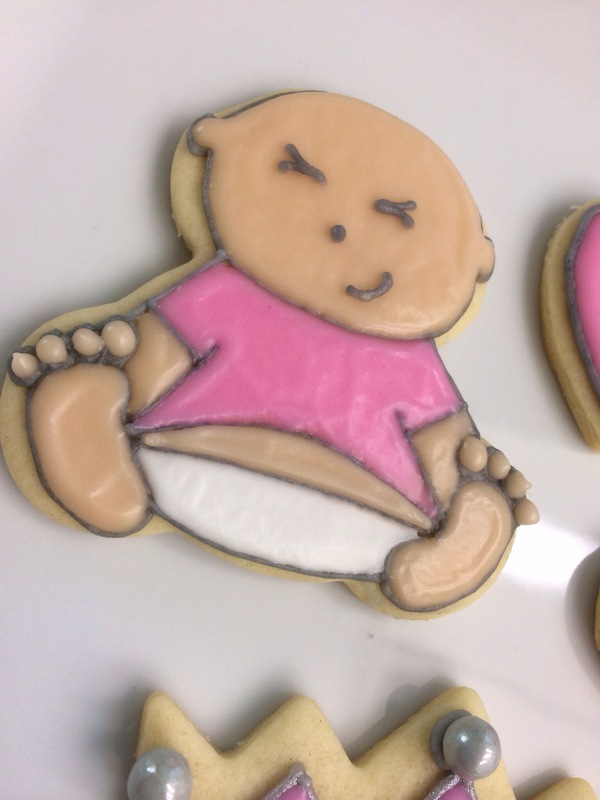 These pretty pink cookies were for a friend’s baby shower. We learned she was baking up a little girl when I made these cupcakes. 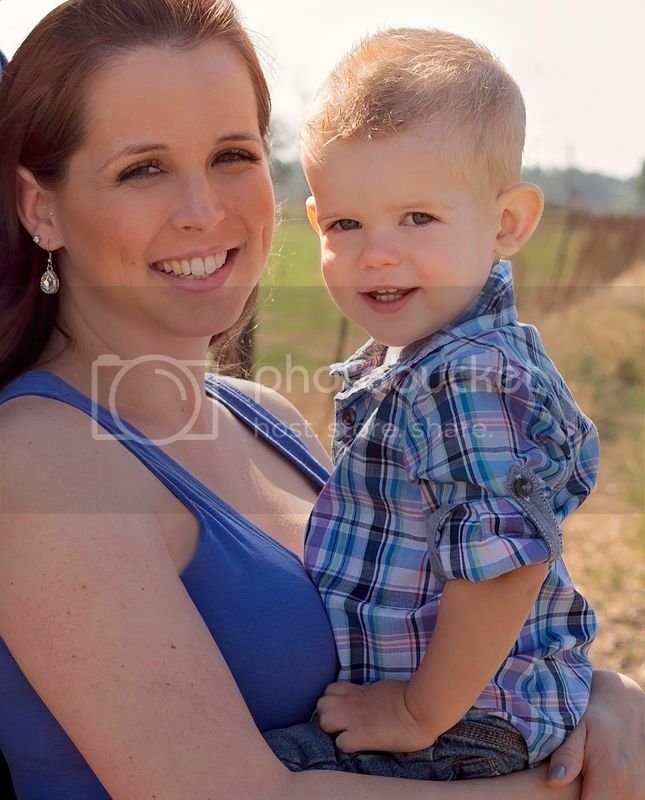 I made babies similar to these, but knew I wanted her smiling instead of screaming. 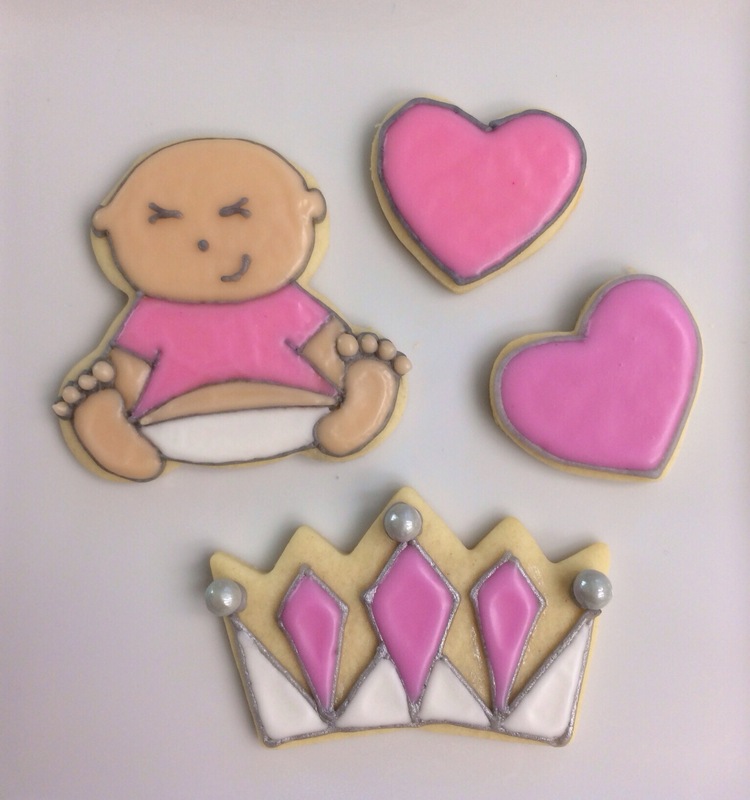 And since she is going to be the first girl baby in our group, and will be SO SO spoiled, they had to be princess themed. Diamonds and tiaras. 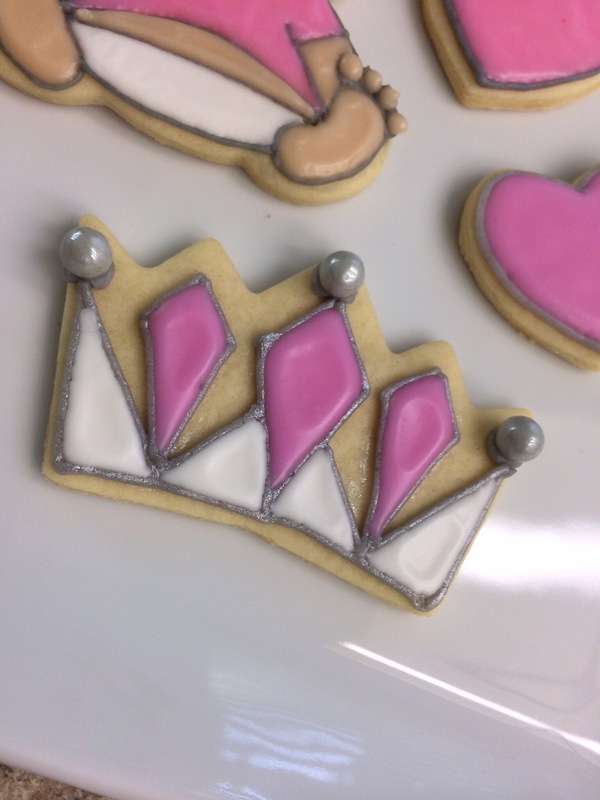 🙂 After outlining the tiaras, I painted them with silver luster dust mixed with a few drops of vodka. It turned them from grey to silver. Much more appropriate for princess attire. 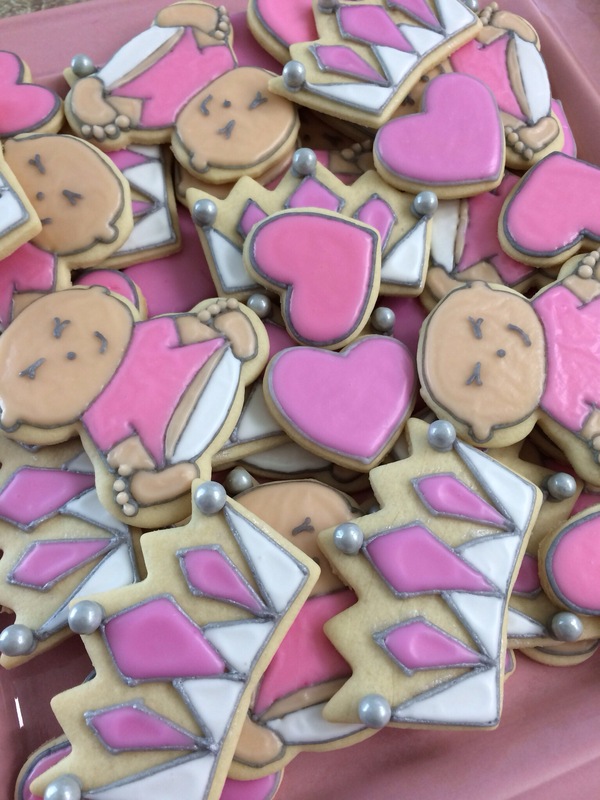 I also threw in some mini hearts because they are easy and good fillers for a party when not everyone will take a larger (normal) sized cookie. Those look great. Speaking of “long time,” it’s been so long since I’ve baked! Ugh. Time to get back to it!